Navarre Gardens is a newly designed assisted living facility that is scheduled to open in September of 2017. Their vision is to provide a safe, comfortable and loving place with state of the art accommodations and activities that will cultivate productive lives. 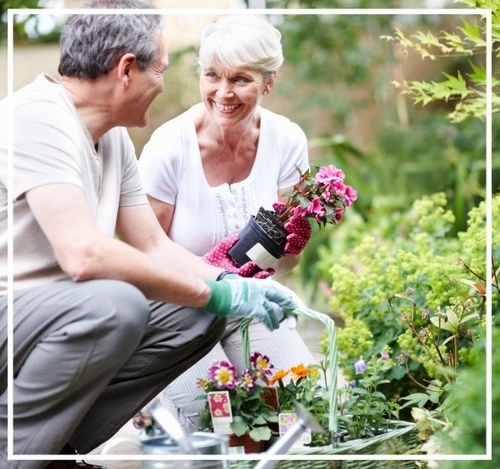 It is their mission to create a family style atmosphere where residents can truly have the freedom to thrive and flourish in their later years.